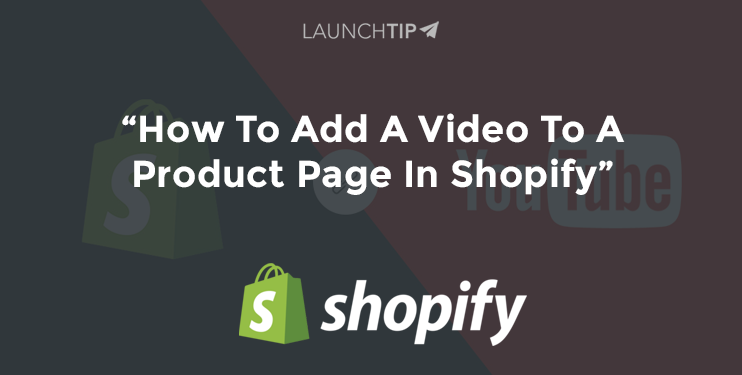 Adding videos to your products is a great way to improve your conversion rate. Videos help customers better connect with the products you are selling. Videos which demonstrate how a product is used are usually more impactful than static images. When you have the video URL, we suggest you use embed responsively to convert the URL to code you can paste in the next step. This ensures your video will look good across mobile, tablet and computer. Just go to embed responsively, paste the YouTube URL into it and then copy the converted code. Paste the code from YouTube and click “Insert Video”. As demonstrated in the image below, you can also use this feature anywhere you see the rich text editor options such as pages, blog posts and collections. The App option: you could use an app such as Dynavi Video Manager to handle the whole process for you. This is great if you have a large amount of products. 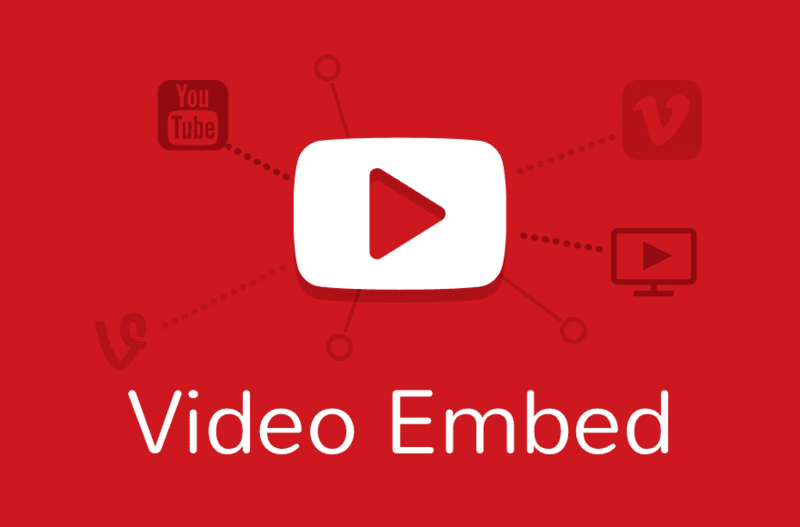 There are also other options to embed video. Some premium themes have a section built in, some can use the “Alt” tag in a picture to show video on a product page and there are also other Apps in the app store. Want to increase your Shopify Sales and traffic? Check out Shopimized.